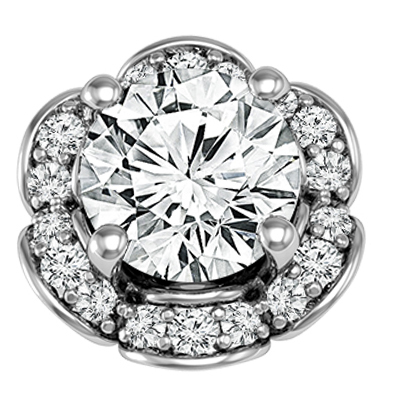 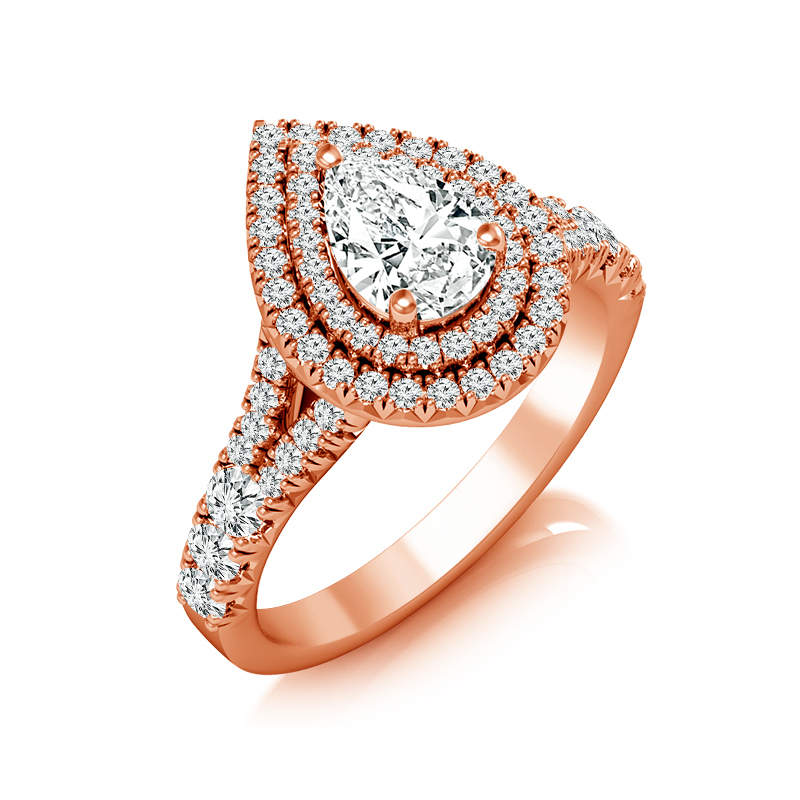 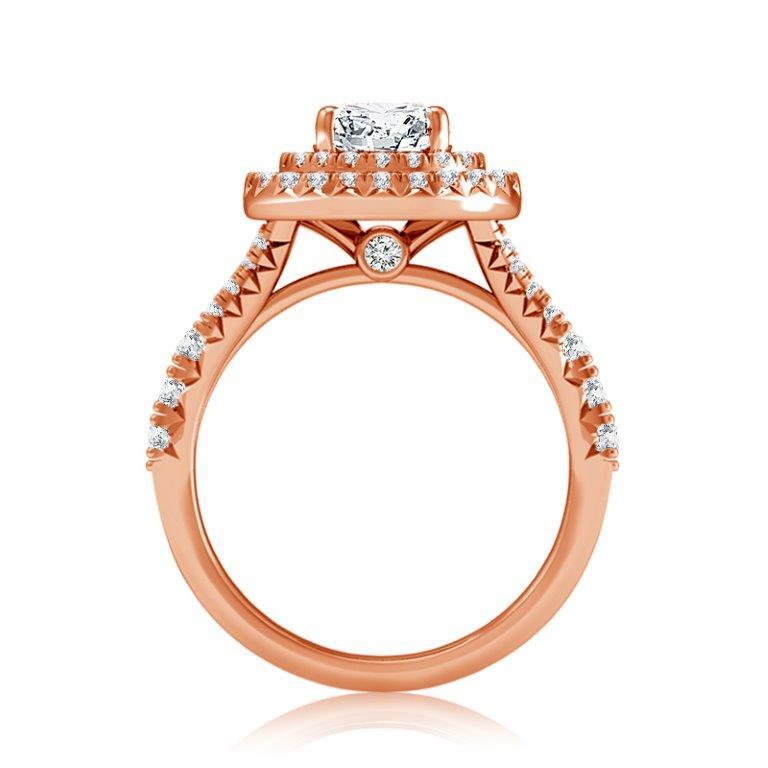 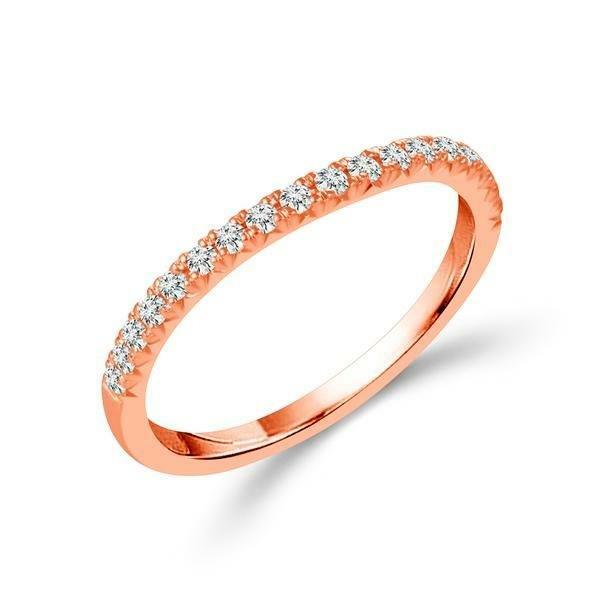 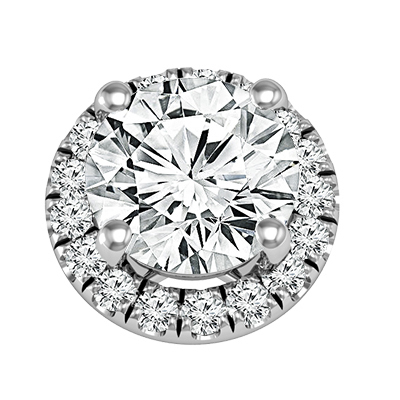 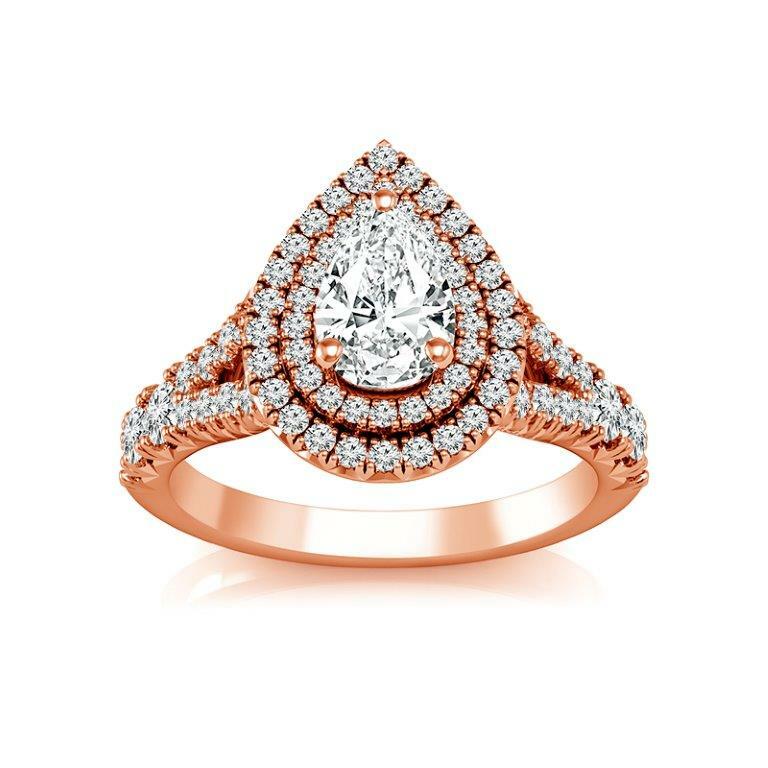 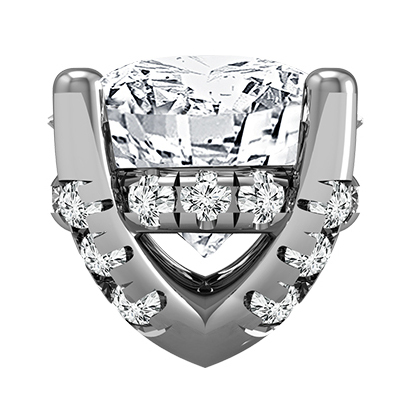 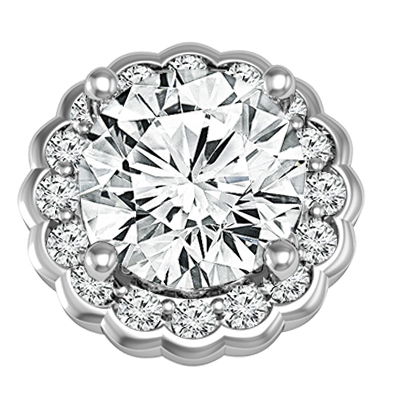 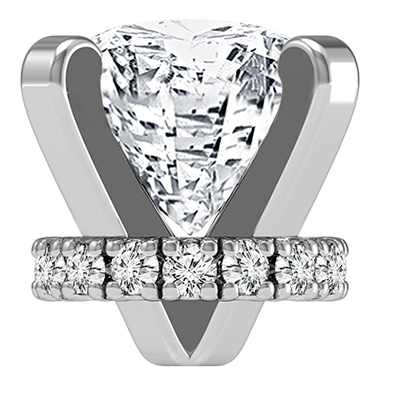 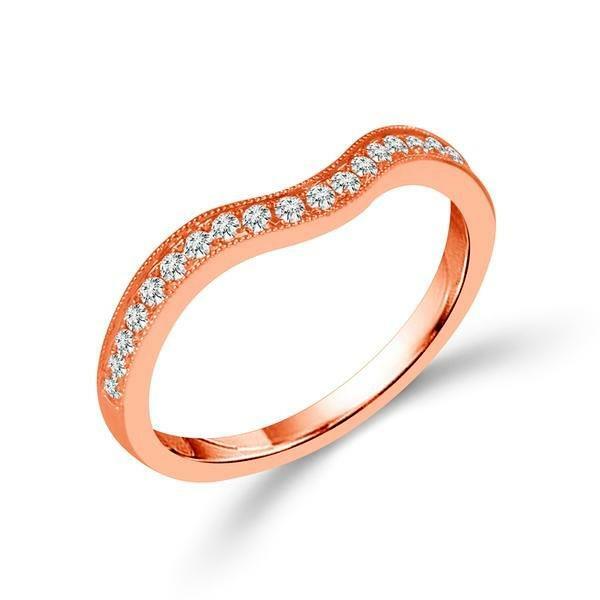 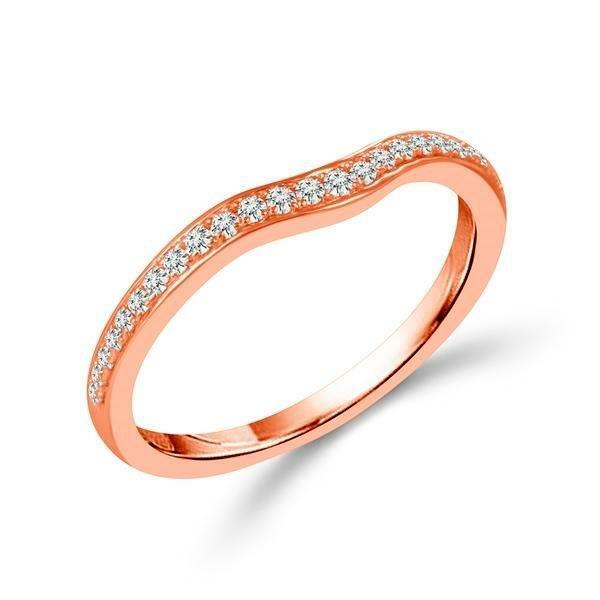 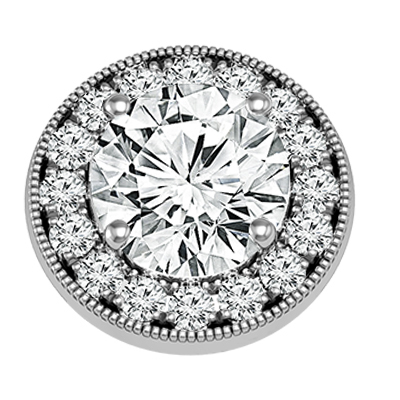 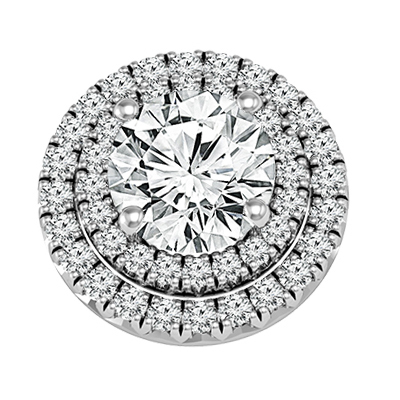 The Lila ring beautifully showcases your center diamond with a double halo of diamond accents. 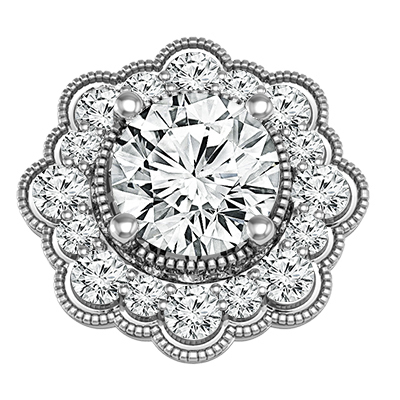 Two rows of more glittering round brilliants decorate the split shank. 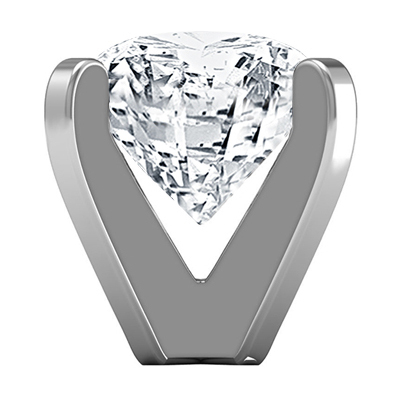 This semi mounting is 5/8 of a carat total weight.